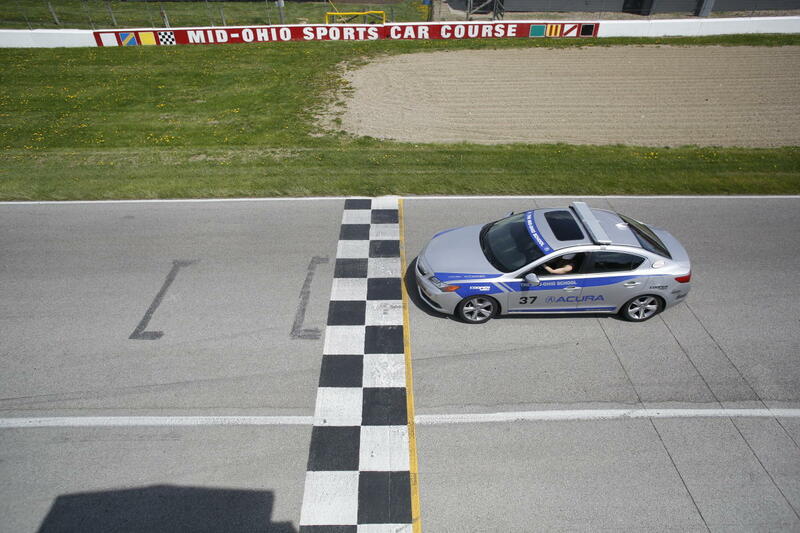 It’s the only time you don’t have to worry about speeding! Join the Greater Columbus Sports Commission on Wednesday, May 15, for the annual ‘A Day in the Loop’ event to see how fast you can go. You’ll have the opportunity to drive a high-performance car, experience the same course as some of the world’s best drivers and compete for the “Champion” title. 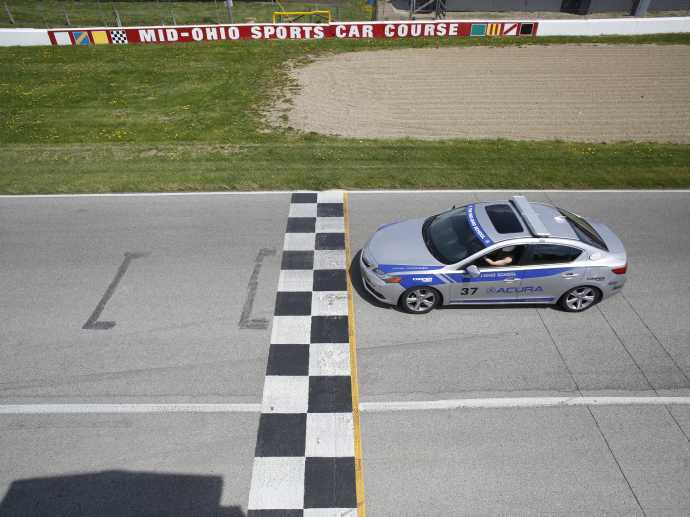 Located at the Mid-Ohio Sports Car Course, each session includes lunch provided by Giant Eagle catering, educational driving session, laps and drills on the course, and a photo with the high-performance car. The morning session starts at 7:30 a.m. and the afternoon session starts at 11:30 a.m.